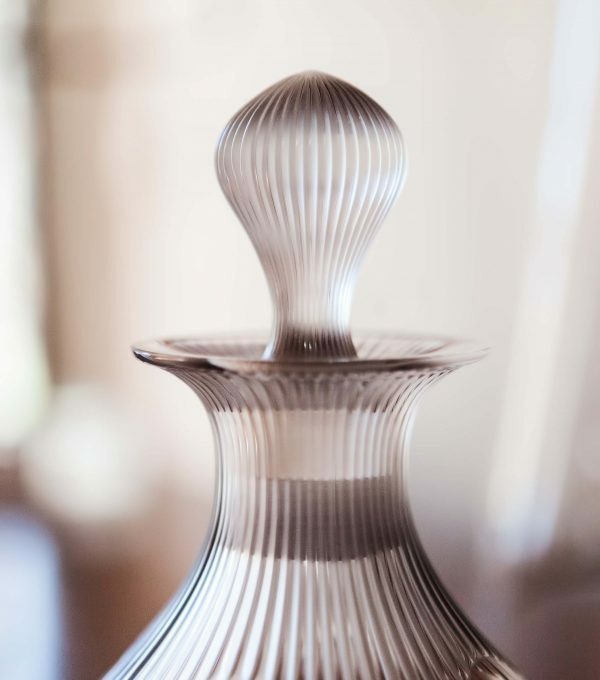 A unique, instantly identifiable style… The iconic French lifestyle brand Lalique, a symbol of total refinement, is entering the world of prestige hotels. 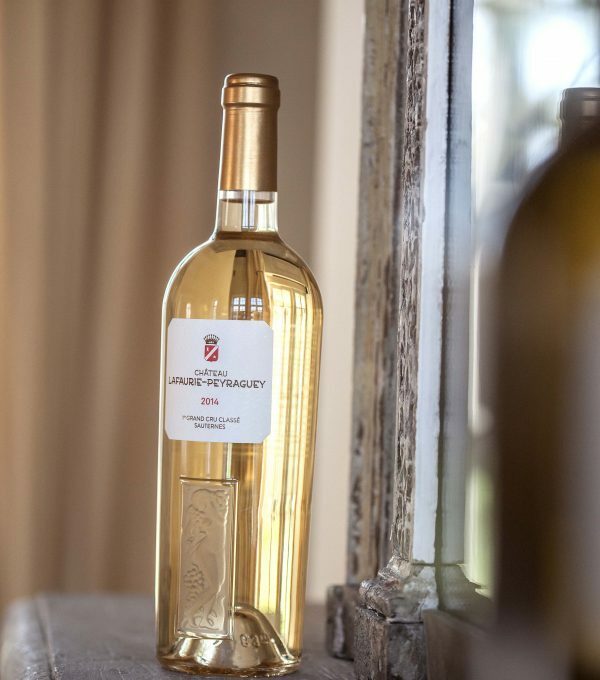 After La Villa René Lalique in 2015 (a Relais & Châteaux property) and Château Hochberg by Lalique in 2016, both located in Wingen-sur-Moder in Alsace, the third incarnation is a sumptuous hotel and restaurant in the Sauternes region, in the greatest of the Cru Classé terroirs. 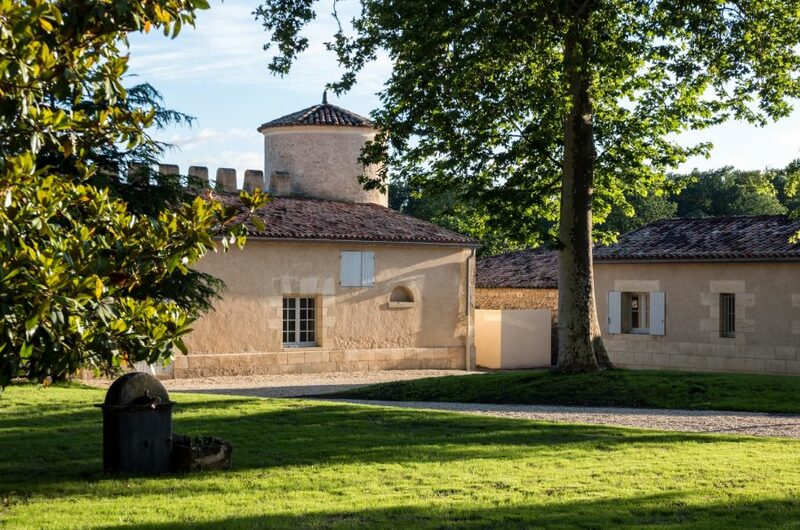 The LALIQUE Hotel and Restaurant has opened its doors in June 2018 to celebrate Château Lafaurie-Peyraguey’s 400th anniversary. On the initiative of Lalique’s CEO Silvio Denz, four worlds converge here: wine, crystal, gastronomy and hospitality. Everything combines to serve art and the senses, where the only rules are expertise, rigour and passion – with emotion as a common purpose. The simplicity of the architectural lines is offset by the refined furnishings and sophisticated accessories. 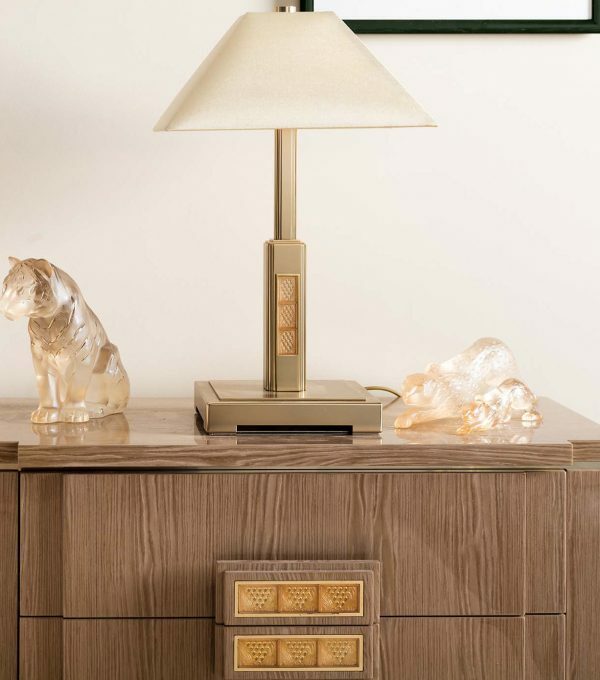 The vine, truly the lady of the house, has inspired a wide range of Lalique crystal pieces which are set in bed frames, chests of drawers, bedside tables, mirrors and sofas. This same motif reappears in the bed linen and pillows. The beige marble bathrooms boast bunches of grapes embroidered on the bath towels and beautifully engraved on the tap handles. Photos by Aerni, a Swiss artist with a passion for Sauternes, also pay tribute to the golden wine of Lafaurie-Peyraguey, whose iridescent colours range from straw yellow to amber depending on the age of the vintage. Discover the Easter Menu at the LALIQUE Restaurant! On Easter Sunday and Easter Monday, the chef Jérôme Schilling will present a creative menu around Easter’s most famous dishes!